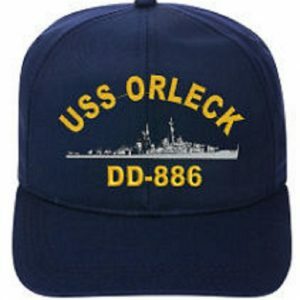 Upon the founding of our assoication, all USS ORLECK sailors automatically became life-time members because of their service to the United States of America aboard USS ORLECK DD 886. 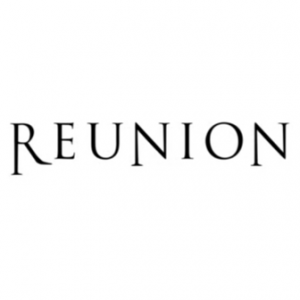 Our association was formed to honor them and to allow them to meet in reunion. In order to help defray some costs, we established a voluntary dues of $15 per year. Some pay that and some do not and that is OK. Some give extra and over 25 years of reunions we have met our expenses. 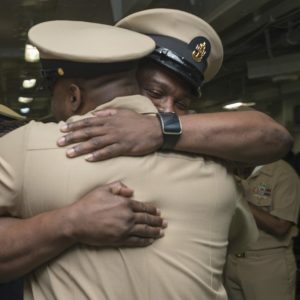 We have done major newsletters and have provided many other services such as a fabulous website that has all 37 years of USS ORLECK deck longs on-line and searchable. We have all cruise books on-line. We control our roster through the website and much more. Friends and family are welcome to attend our reunon and to contribute to our cause. We open our arms to widows and family who wish to come and honor their deceased loved one. 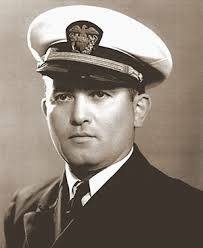 The are welcome to participate in our Memorial Service and even to read the name of their departed sailor.